Most Women want to have V-line jaw and small face like me. I also want to have V-line jaw for having good appearnce compairng to other women. Most women are interested in what treatment she has in the pictures. We can see the diffence between before and after pictures. After the result, our paient love our treatment and she really gets confidnece. Let see which treatment she has for awesome results. 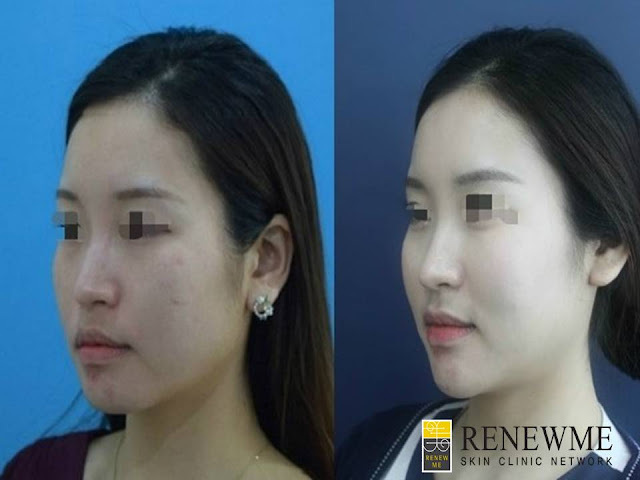 Our patient had round face and round jaw. She really wants to have V-line jaw and small face. 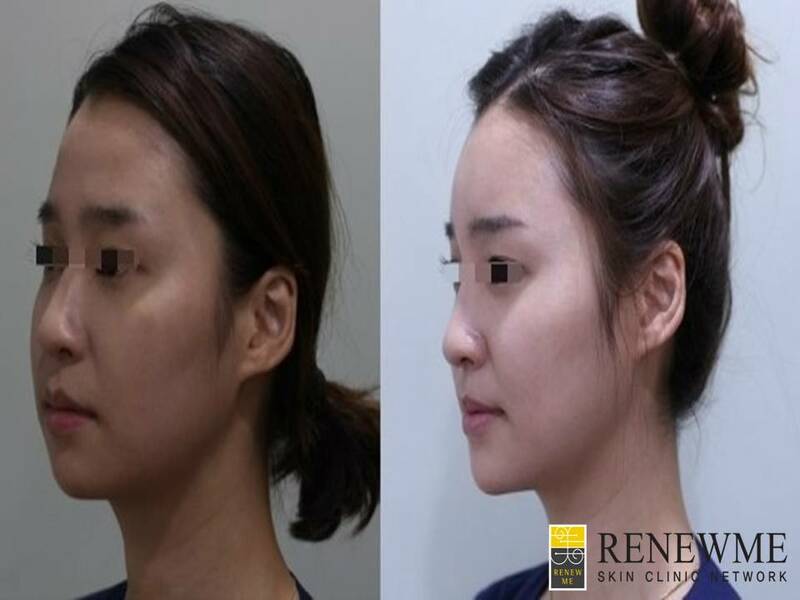 So, our doctors recommend her to have both treatments called Shurink lifiting laser and Filler. She has got for her forehead and her jaw each per 3cc. You can see the differences of pictures. She got volume on forehead and V-line jaw. Also, the shape of her face is more beautiful than before. 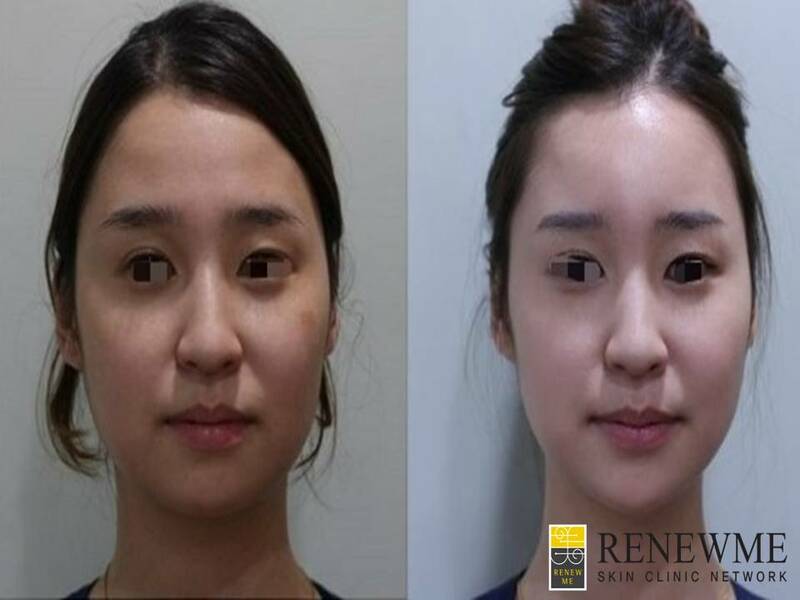 Finally, she got confidence and beauty after treatments in our clinc. Also, our worker in our clinic is worried about her round shape face. She also has a same problems as the patient I mentioned before. 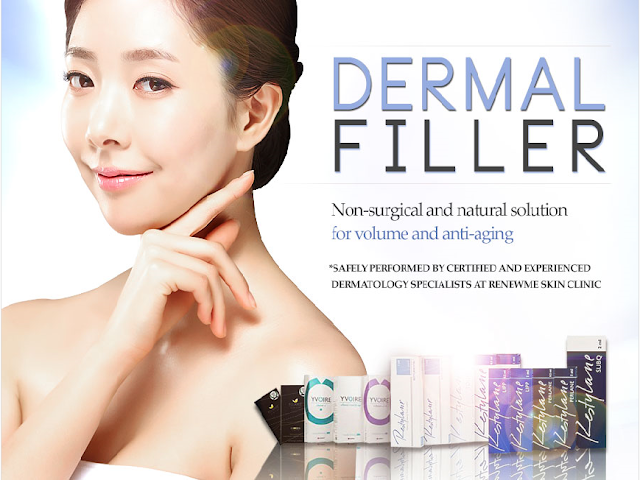 Our doctor recomend her to have Filler and Shurink too. 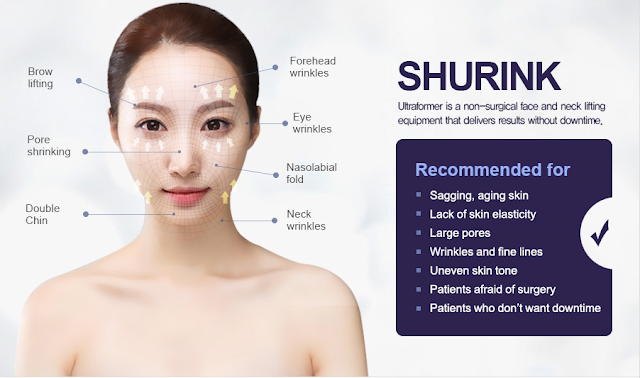 About Shurink, Shurink uses ultrasound to deliver thermal energy and tighten the SMAS, foundational layer of the skin; this triggers the skin's reaction of regerating collagen for natural and long-lasting facelift effects.